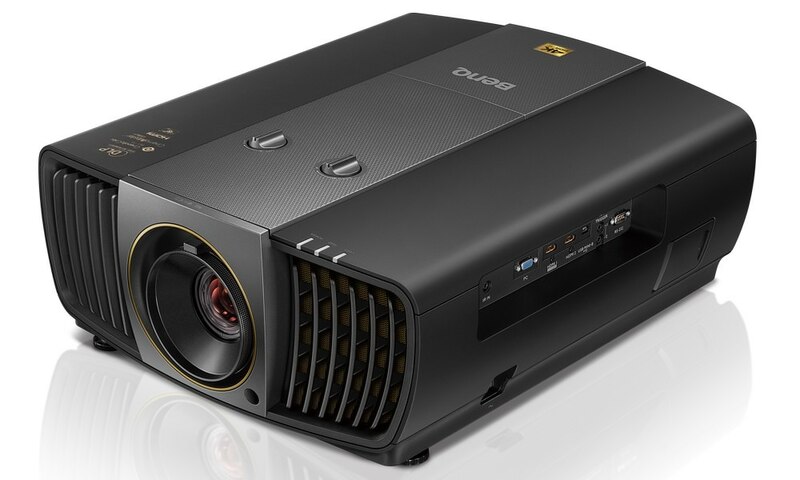 SIM2 USA announced the SIRIO 2014 Edition, a new 3D, active single-chip DLP projector designed for use in large entertainment systems where high light output, quality, flexibility, and performance are mandatory. 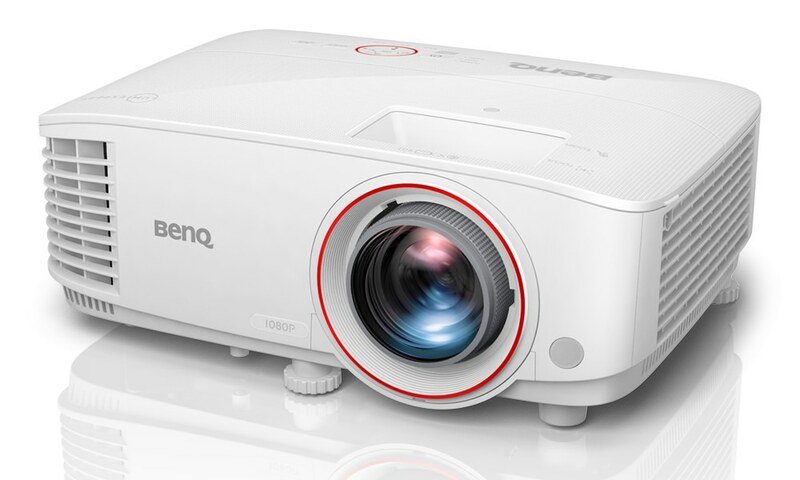 Thanks to its five different lenses, 350W dual-lamp design and improved, light-tuned optical elements, the SIRIO 2014 can display images at a brilliant 7,000 ANSI lumens. 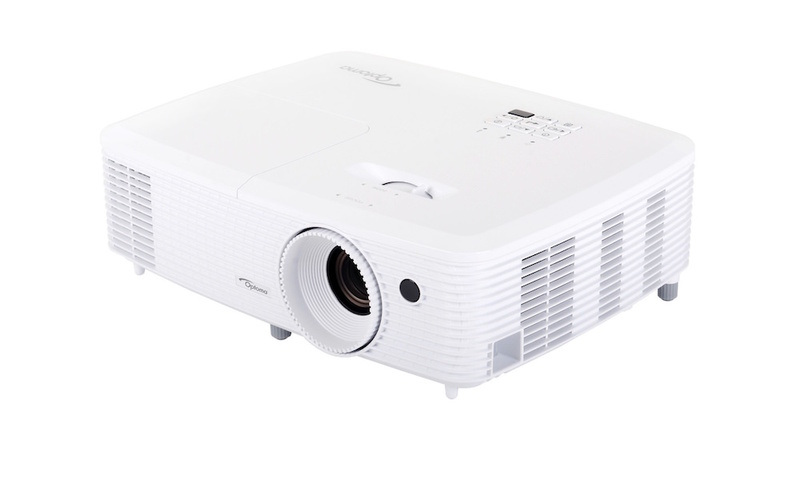 This level of brightness is essential for a brighter, more pleasant daytime experience without the screen reflection typical of other display technologies, such as flat panels. 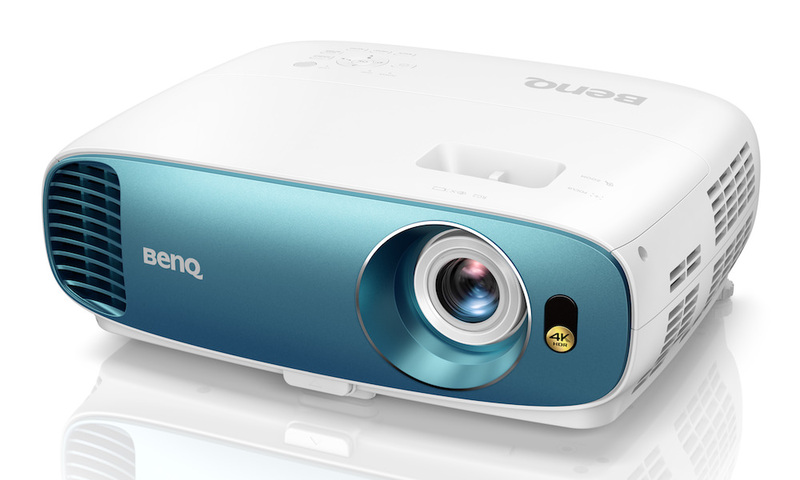 Prominent features include crisp image generation, vibrant and stable colors, Perfect Fit technology, full remote IP management, total IP upgrading and control, IP remote service and check, auto-calibration via high-precision probe (SIM2 AUTOCAL), and customized calibration to customer’s requirements. Systems integration is another of the SIRIO’s strengths; it can be seamlessly integrated into any room thanks to its choice of five lenses, multiple screens and ability to stack for increased brightness. 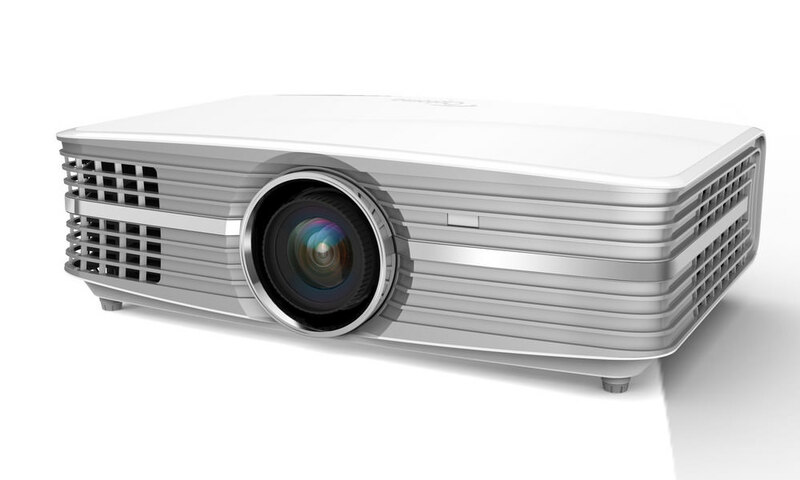 Engineered to provide superior performance and reliability, the SIRIO 2014 projector transforms any large media room into the ultimate high-tech, high- performance entertainment system. The SIRIO 2014 is available in the same striking matte black finish used in the luxury automotive industry—the most useful finish for a heavy-duty environment. 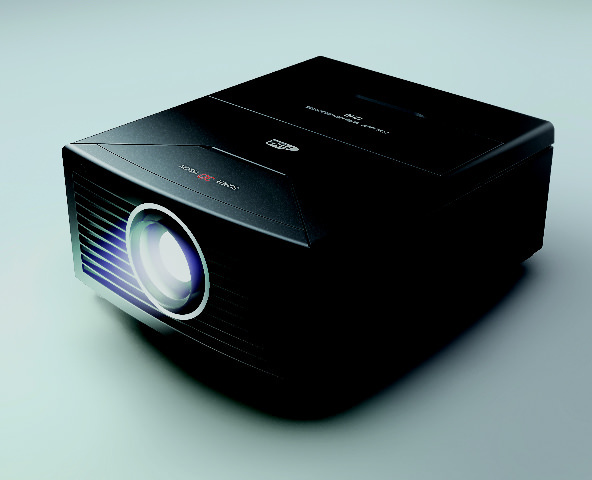 The SIM2 SIRIO 2014 DLP Projector will be available by the end of February for $20,000 with standard lens.